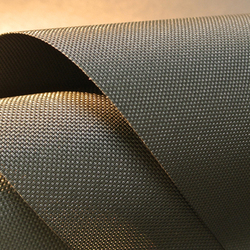 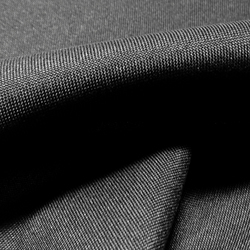 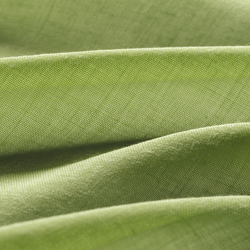 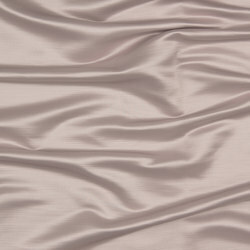 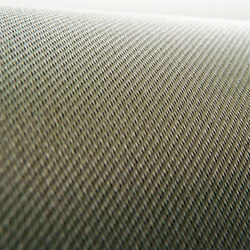 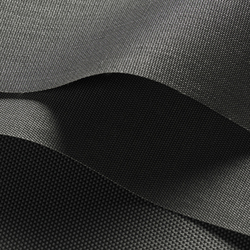 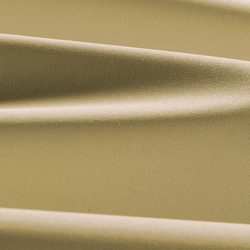 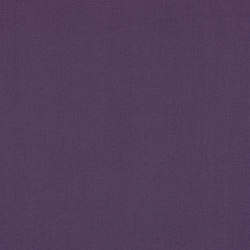 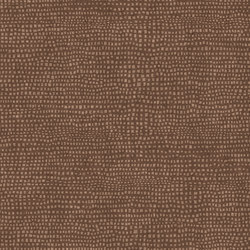 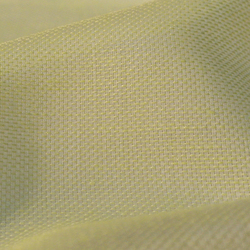 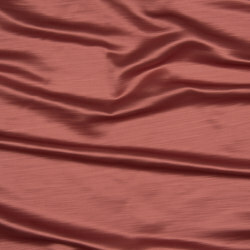 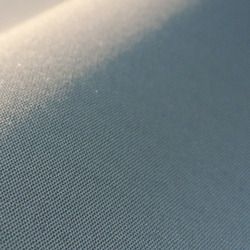 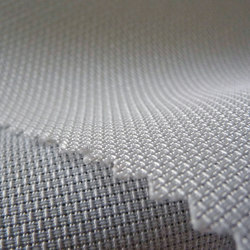  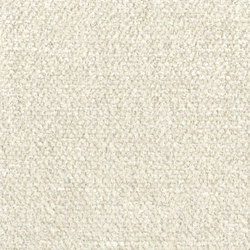 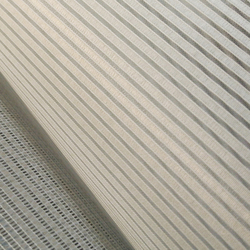 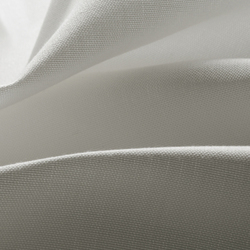 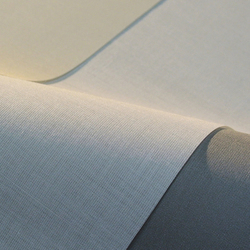 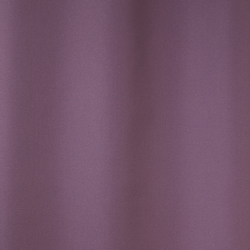 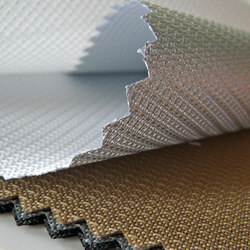 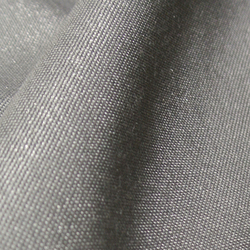 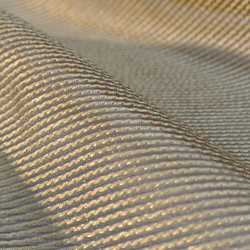 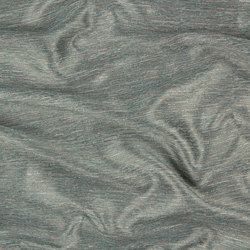 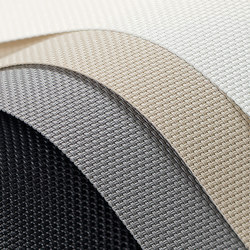 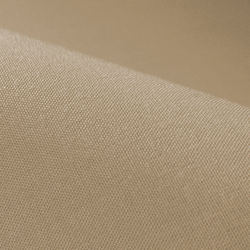 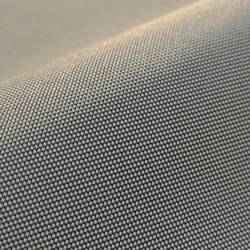 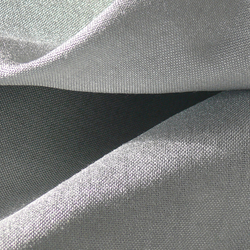 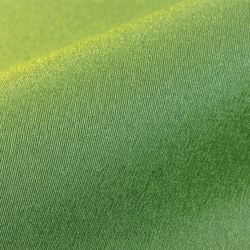 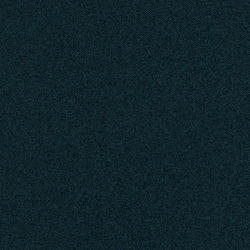 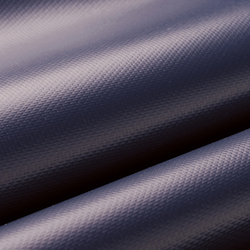 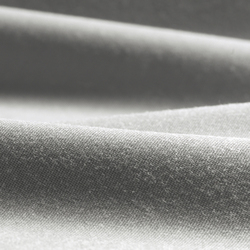 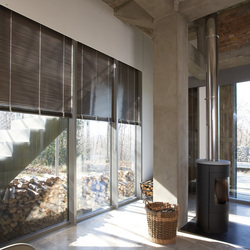 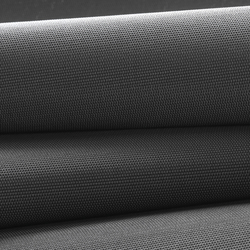 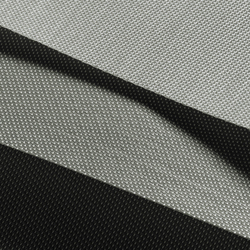 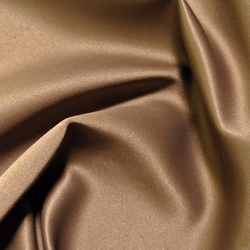 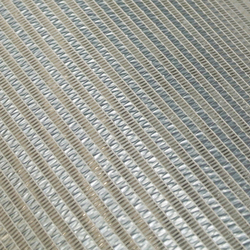 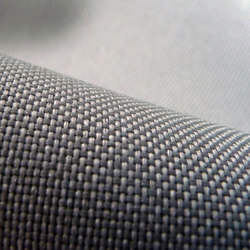 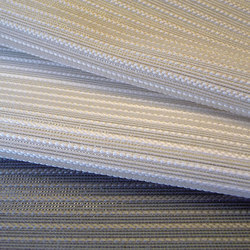 One of the best selling aluminium-backed fabrics from Silent Gliss. 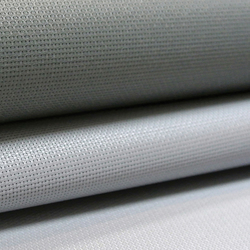 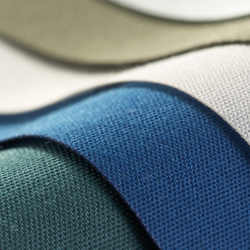 Technical fabric with high reflection properties whilst still retaining the look of a fabric. 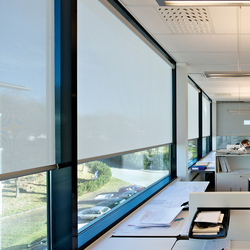 Particularly suitable for windows exposed to high glare. 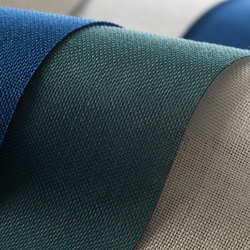 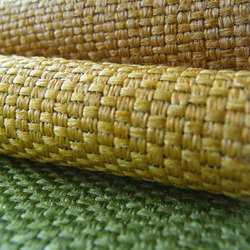 Essential for the perfect window decoration is the interplay of sophisticated technique with high quality fabrics. 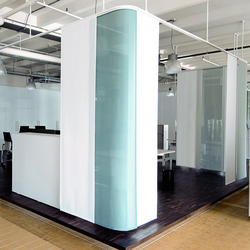 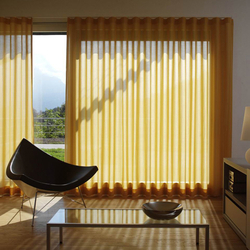 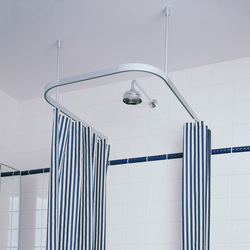 All Silent Gliss fabrics are extensively tested on various systems for perfect hanging. 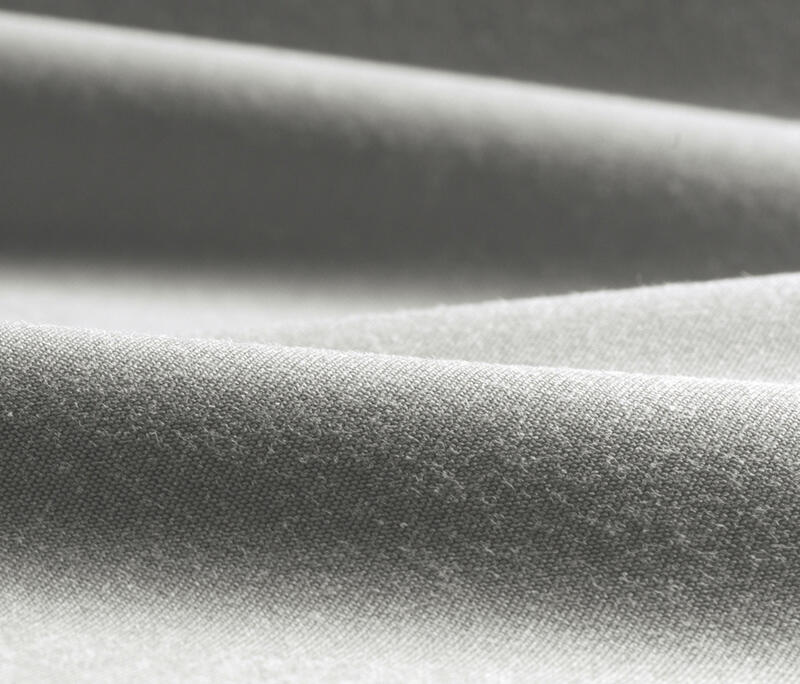 All fabrics are flame retardant and excel through special additional attributes such as odour and sound elimination or antibacterial properties. 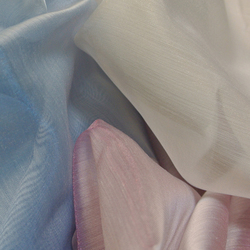 >> For more information please contact Silent Gliss or visit the website.